Subiect: Chitila-Farm. A monographic study This paper deals with the presentation of the Neolithic habitation layer at the base of the Chitila tell. After E. Comşa, the habitation belonged to the first phase of the Boian culture, named Bolintineanu. Analyzing the whole material discovered during the excavations at Chitila tell, the author reached the conclusion that it belongs to the final part of Vădastra I phase or even to the beginning of the Vădastra II. 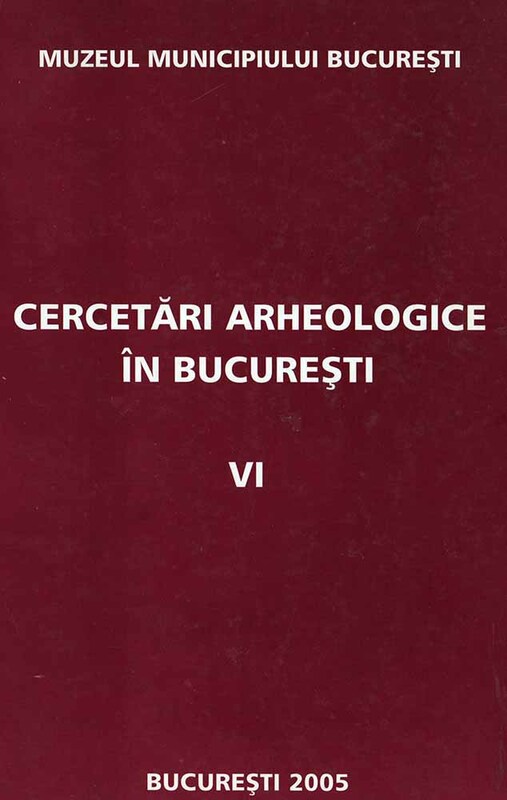 To the support of this hypothesis we have the more recent research in the Romanian Plain at Rosetti , Lunca-La Grădini (undertook by Marian Neagu), Căţelu, Bobeşti, Cernica, Chirnogi (E.Comşa) and mainly the excavations of M. Nica at Fărcaşele. Correlated to the earlier digs of C.N. Mateescu at Vădastra, we reached the conclusion that the Bolintineanu phase does not actually exist. The finds formerly assigned to this 'phase' belong in fact to the Vădastra culture, that was also identified in other sites in the same area of the Romanian Plain. Thus, the neolithisation process started by the Dudeşti culture is resumed. This way, the Boian culture would start with the Giuleşti phase in a moment contemporary to the beginning of the Hamangia culture. The cultural evolution is tightly connected to the retreat of the Getic Lake to the east and with the Neolithic transgression of the Black Sea (as suggested by A.C. Banu). The research at Cornetu shows this of being of utmost importance, as the whole discussed area was at a point covered by the waters of the Getic Lake.